Have a Sweet Easter from Greenline Dental! 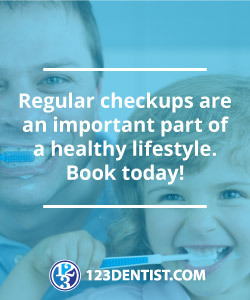 Practice Good Oral Health – be sure to brush twice a day for 3 minutes, floss daily before bed and visit Greenline Dental Centre in Coquitlam for your dental hygiene appointment every 6 months or if you suspect that you might have a cavity. 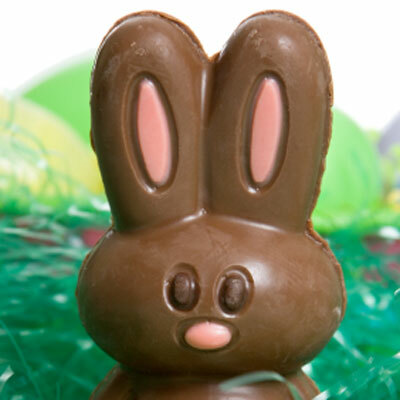 The dental health team at Greenline Dental wishes you and your family a sweet Easter filled with smiles!